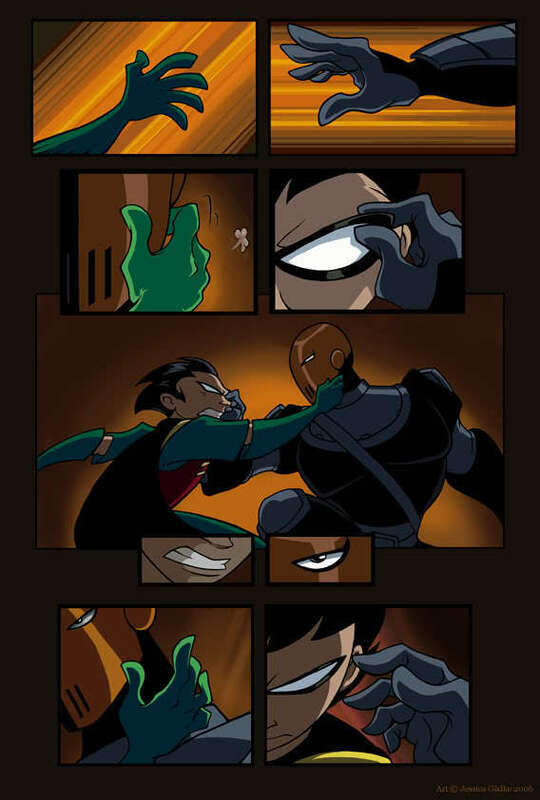 Robin and Slade's mask. Comic. HD Wallpaper and background images in the Los Jóvenes Titanes club tagged: funny !!! well...............................sort of .it has robin and slade..
palabra clave: funny, !! !, well...............................sort, of, .it, has, robin, and, slade.